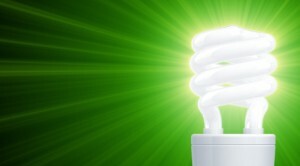 Lighting is the third-biggest energy user in most homes. Conventional building practices have evolved in recent years to include more energy-efficient lighting and appliances, but usually it stops there. 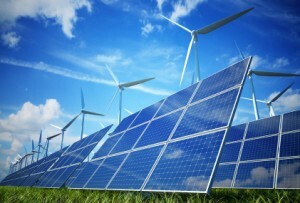 When you opt for wind or solar power generation systems, you can produce your own electricity, reducing or eliminating your dependance on the utility company. If you generate more electricity than your energy-efficient home needs, you can even get paid for the excess electricity that you supply to the grid. An energy-management system allows you to control your home’s energy usage from any computer or smartphone, putting the power of conservation literally in your hands. You can adjust the temperature inside your home, turn lights on or off, or just keep tabs on your energy consumption. Conventional building uses standard furnaces that have an efficiency of about 80 to 85 percent. Most hot water tanks still use pilot lights and are not very efficient. We use state-of-the art, high-efficiency heating, ventilation and air conditioning equipment, boilers and plumbing materials. Our boiler systems, which have sealed combustion chambers and achieve an efficiency of 95 to 98 percent, can run all of your heating needs, from on-demand hot water to in-floor heating to fan-coil furnaces with variable speed drives. Gray-water systems recycle the water from your baths and kitchen, treat it and reuse it in the toilets, lowering your water consumption by as much as 40 percent. Rainwater collection systems provide water to irrigate your landscape or garden.